Bespoke, carefully thought out Christmas hampers to act as a message of support. We provide life-affirming gifts through our Christmas Hug in a Hamper scheme, We hope that these gifts will bring a sense of shared understanding and support to those whose lives have been changed by the suicide of a loved one. They aim to break down the sense of shame and stigma that often surrounds loss through suicide. What does a Christmas hamper contain? Christmas Hampers contain gifts for each member of the household, luxury food items and, in some cases, a voucher for an appropriate trip out such as restaurant, bowling or theme park to encourage the process of making new and happy memories. 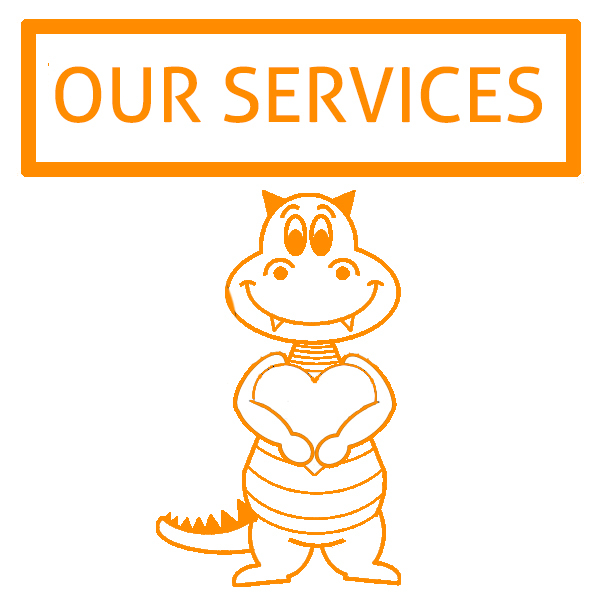 We will also place information on support services available (through Pete's Dragons or our Partners) so that we can be contacted when the time is right. If you know someone who may need our support, you can email admin@petesdragons.org.uk and request our referral form. The application form must come from a referring organisation already working with the bereaved or a close friend to ensure that what we place in the hamper is age appropriate and sensitive to the needs of the family. We welcome applications no matter how far away we are from the date of loss. Grief does not have a timeline.